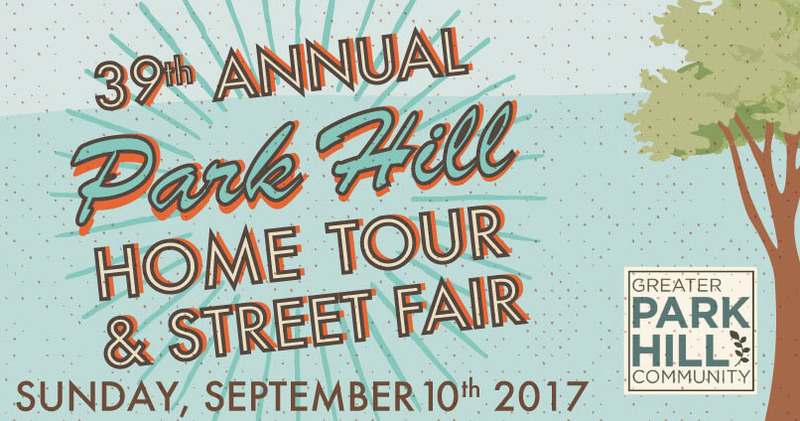 On a Sunday in September, the Greater Park Hill Community (GPHC), along with Park Hill neighbors, businesses and community organizations, will celebrate the annual Park Hill Home Tour & Street Fair. This Denver tradition began in 1978 when a local Realtor organized a tour of Park Hill homes to showcase the rich history and diverse architecture of the neighborhood. Over the years, the Home Tour & Street Fair has grown and evolved into a community event that, in addition to featuring beautiful homes and historic landmarks, includes over 100 vendors, food trucks, live entertainment, children’s activities, and a wine & beer garden.